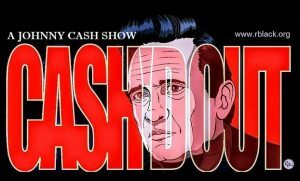 Blackbear, Public Access, Trout Steak Revival, Jack Droppers, Biomassive and Starkbierfest IV also are on tap, as well as tributes to Johnny Cash, Pink Floyd and Nirvana. And win tickets to see Sinclair. Also on the bill will be City Girls, Jordan Hollywood, Rylo Rodriguez and Blueface, with doors for this all-ages show opening at 6:30. Details and tickets available online at 20monroelive.com. 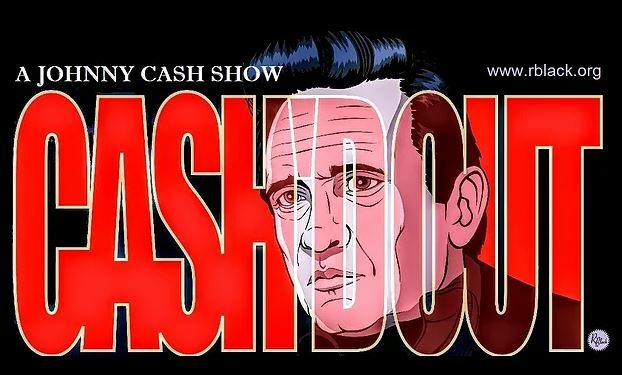 If you’ve never seen this California-based tribute to Johnny Cash, well, Cash’d Out is touted as “the next best thing to Johnny Cash” and that means a heartfelt homage to the music of “The Man in Black” with more than 150 Cash songs in this act’s repertoire. And New York rockabilly powerhouse Lara Hope & The Ark-Tones deliver award-winning roots rock, rockabilly and twang. Get tickets and details online here. Guitarist and singer Lynn Thompson is a veteran West Michigan singer-songwriter with a compelling life story and roots that stretch back to his native Tennessee and upbringing in Chicago. 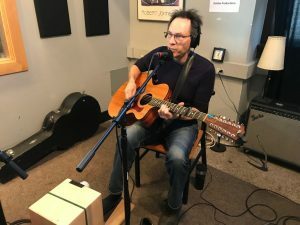 His latest album, “Hangman Comin’,” resonates with what he calls “mountain music” that weaves in elements of country, folk, blues and Cajun music with a gritty, engaging sound. 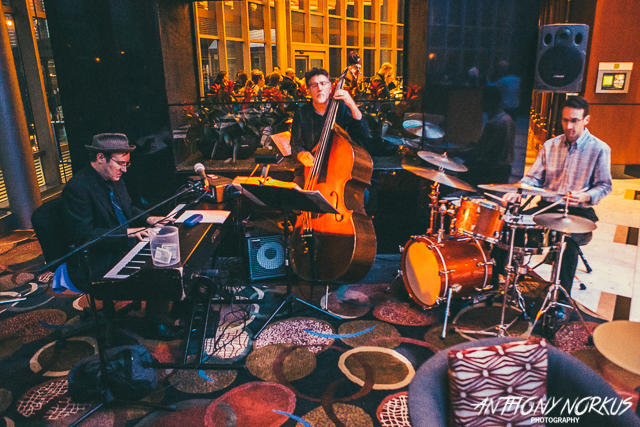 He’ll make his SpeakEZ Lounge debut with bassist Ian Grant and percussionist Matthew Loveless. 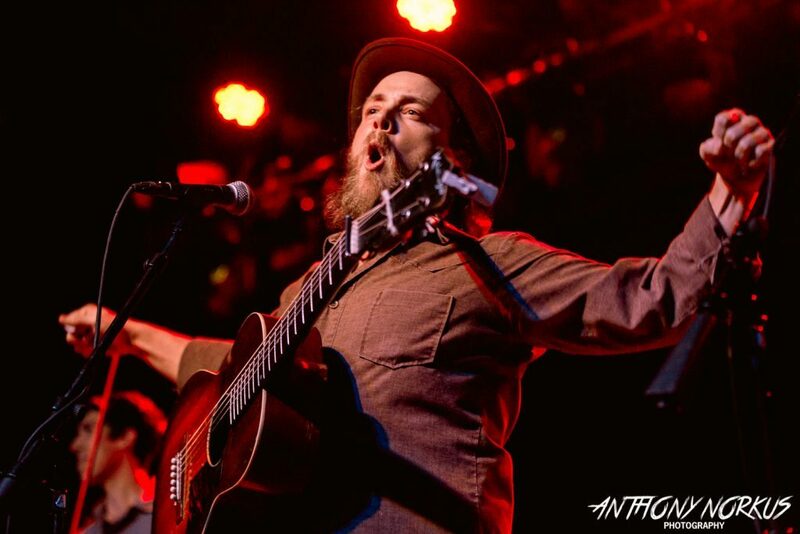 Read more about Thompson and his latest album in this Local Spins feature. 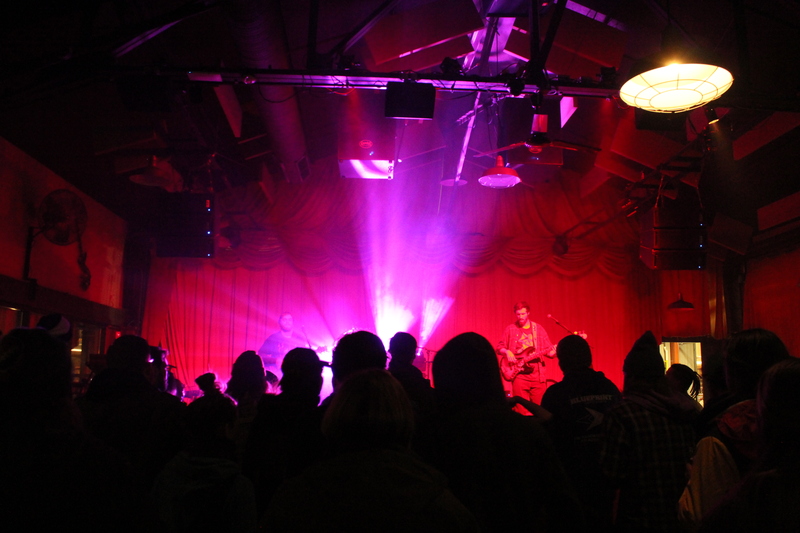 LOCAL SPINS TICKET GIVEAWAY: The first person to email john@localspins.com with “SINCLAIR” in the message field will win a pair of tickets to Wednesday’s show. Check The Big List every week for your chance to win concert tickets. Pop-rock’s Sinclair (Julia Sinclair) is a New York native now based in Nashville who made a big splash with the single, “This Too Shall Pass,” which has racked up more than 12 million streams on Spotify. 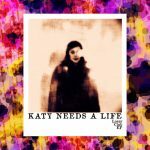 The singer has a new single, “Pop! 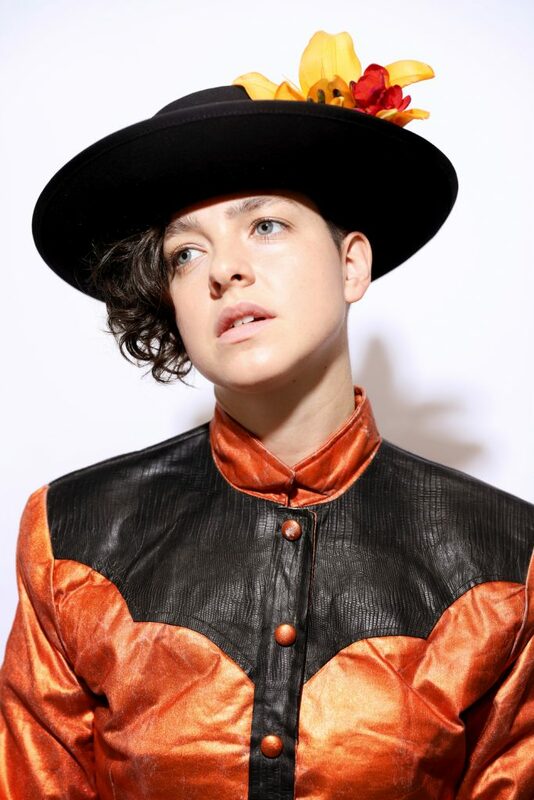 Champagne,” and brings her tour to West Michigan, thanks to the Ferris State University Music and Entertainment Business program which is hosting and promoting its first Grand Rapids show. Get more information about that program in this Local Spins feature story. Also on the bill for Thursday’s show will be West Michigan’s own indie-folk heroes Olivia & The Aquatic Troupe. Get tickets and details about this all-ages show at sectionlive.com. 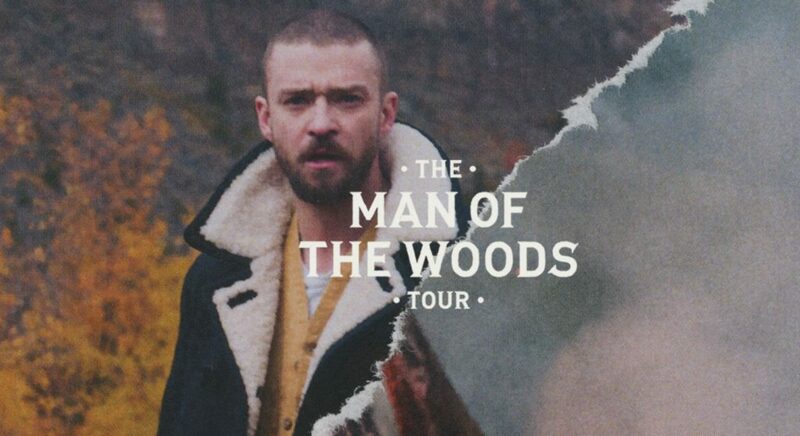 Doors open at 6 p.m.
Shaping up as one of the biggest shows of 2019 at Van Andel Arena, Justin Timberlake rolls into town with his “The Man of the Woods Tour” that will feature a “360-degree multi-stage layout featuring an extensive winding walkway,” special effects, “sleek dance numbers, cutting-edge lasers and 3D projections.” Timberlake is slated to perform some of his biggest pop hits, including “Mirrors,” “Sexyback” “Suit & Tie” and more. Some $135 tickets ( and $345 platinum seats) were still available early in the week. Get tickets via ticketmaster.com. 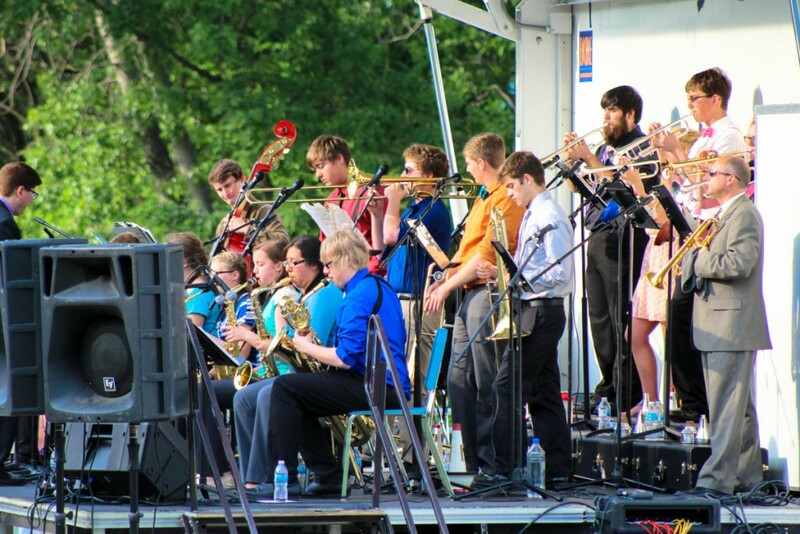 Each spring, Grand Valley State University hosts a concert open to students and the public. This year, L.A. rapper Blackbear will be taking over the GVSU Fieldhouse with new and old music for his fans. Grand Valley’s spring concerts are put on by their campus activities board, with headliners chosen by multiple surveys given to students at the university. 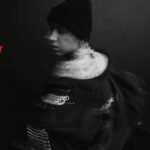 “Blackbear was the artist that repeatedly came out on top of all of our surveys. It doesn’t always work out that we can book our first choice artist, so I’m really happy that we were able to this year,” said GVSU Campus Activities’ director of headliners, Kalie Tomlinson, who has been working on putting together the concert since August. 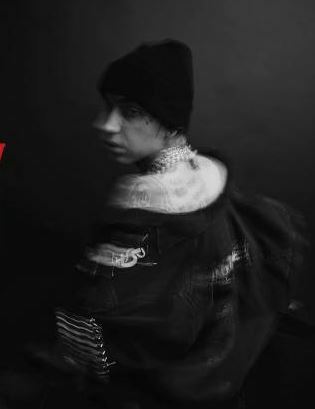 A rapper, singer, songwriter and producer, Blackbear is behind popular songs like “Do Re Mi,” “Idfc” and “Do Re Mi,” which hit Billboard’s Hot 100 when it was released in 2017. He’s also worked alongside artists like Billie Eilish, Miley Cyrus, Machine Gun Kelly and Justin Bieber for his track “Boyfriend” which debuted at No. 2 on the Hot 100. This show leads up to Blackbear’s new album, “ANONYMOUS,” coming out at the end of this month.” Doors for the event open at 7 p.m. with free, on-campus parking and tickets available online here. 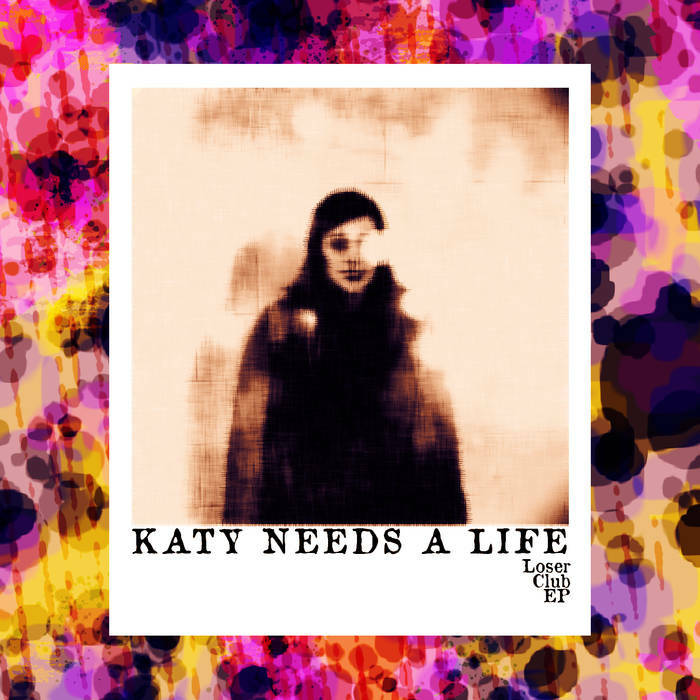 Kalamazoo’s Katy Needs A Life proudly “has been bringing down the moods of parties for the last decade” with her sometimes happy, often sad synth-pop. 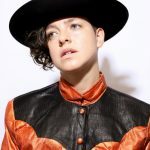 Fresh off the release of her new EP, “Loser Club,” she is getting ready to hit the road and will kick off her tour with a hometown show this Thursday at the Old Dog. 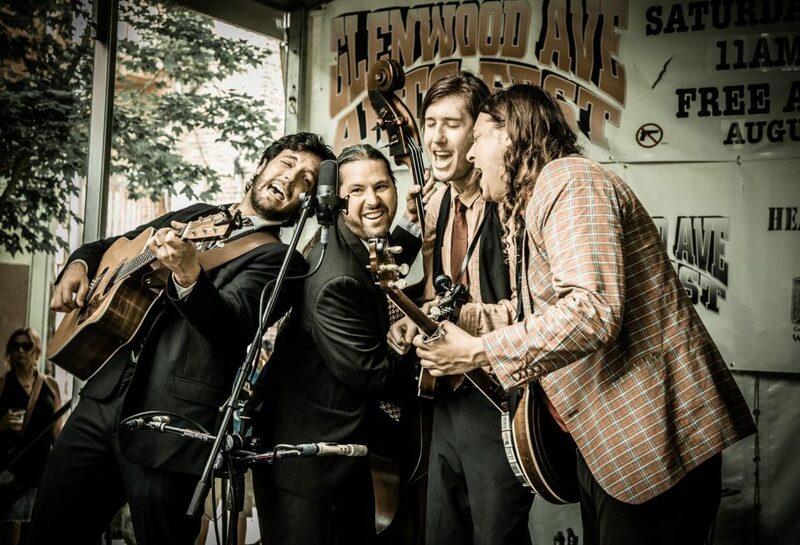 Fellow Kalamazoo acts, Jake Simmons (Jake Simmons & The Little Ghosts), Temporary Arrangement and Towner will get things started with sets of their own. 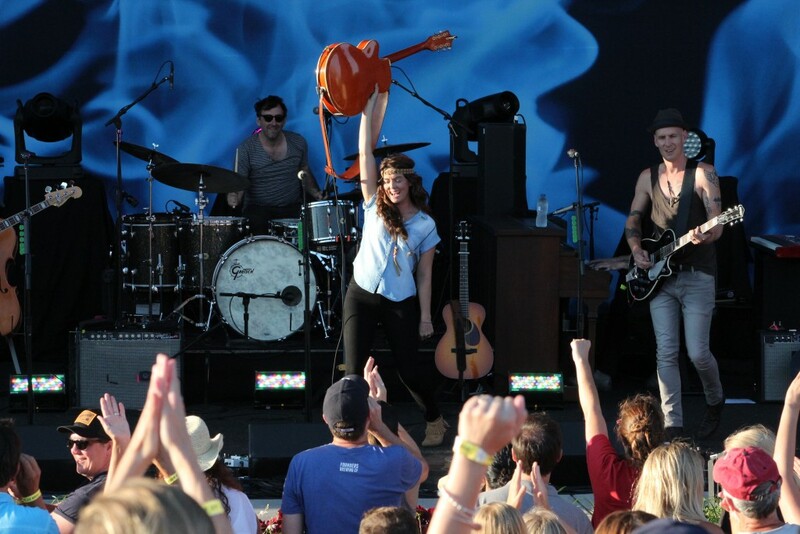 Simmons, whose band just released “Shake So Easy” this past fall, will perform solo. 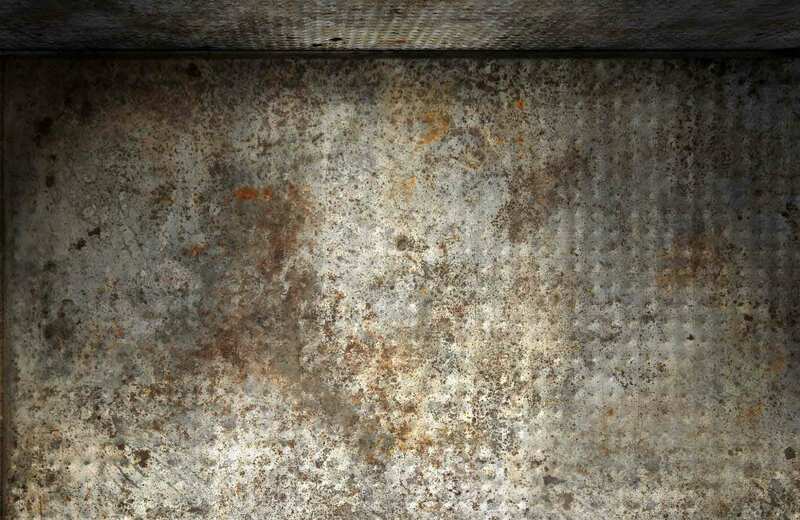 More information can be found at www.olddogtavern.com. Fresh from the Grand Rapids band’s first trip to Austin, Texas, for South by Southwest, Jack Droppers & The Best Intentions host an album-release show for their much-anticipated sophomore studio album, “Bottled Up Like a Neon Light,” full of the insightful roots rock that’s earned them plenty of attention. Also performing will be alt-country’s Winnow and acclaimed Grand Rapids singer-songwriter Cameron Blake. Get tickets online at pyramidschemebar.com. 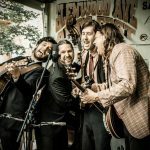 Chicago bluegrass favorites The Henhouse Prowlers are getting ready to kick off, first a Midwest tour, and then an international run through Germany, Belgium, Switzerland, The Netherlands and more over the next couple months. Before that, however, the Prowlers, who play upward of 175 shows per year, are heading southeast around the lake for a special show at Benton Harbor’s Livery, where they will no doubt be packing them in from wall to wall. Visit www.LiveryBrew.com for more information and tickets. Rising rapidly through the ranks of the improvisational jam world, Mungion makes the hop over Lake Michigan from its Chicago home Friday night for a special in-between tour stop in Bell’s Back Room. 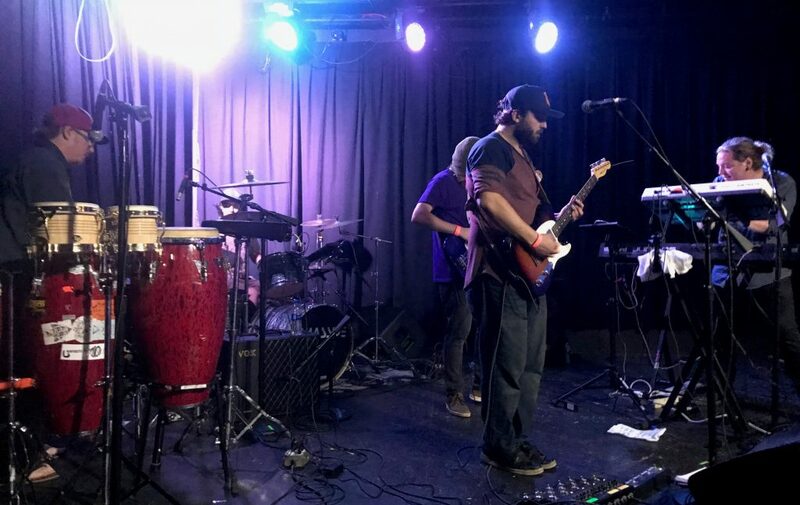 Described as “quirky,” “energetic” and “sonically rich,” the funky four-piece is touring behind its sophomore LP, “Ferris Wheel’s Day Off” and sure to keep you moving all night long. 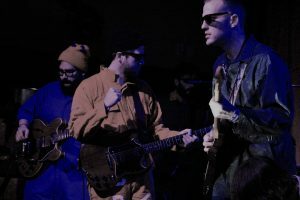 Kalamazoo’s own Lazara will kick things off Friday night with a progressive, psychedelic sound of its own. More information and tickets for the show can be found at bellsbeer.com. 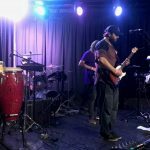 Talk about an impressive lineup of bands from different parts of Michigan: This Friday night show features the rock/electronica of Traverse City’s Biomassive, the roots rock jams of Grand Rapids’ Bigfoot Buffalo and the funky, prog-rock fusion of Ann Arbor’s Chirp, which just released a full-length debut album. (Read more about Chirp later this week in the latest installation of Local Spins’ spotlight on Detroit- and Ann Arbor-area artists). 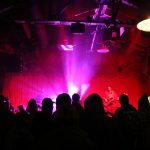 Get more details at billyslounge.com, where you can also find the lowdown on Saturday’s return of StarFarm. Get more information online via Cedar Springs Brewing’s Facebook page. 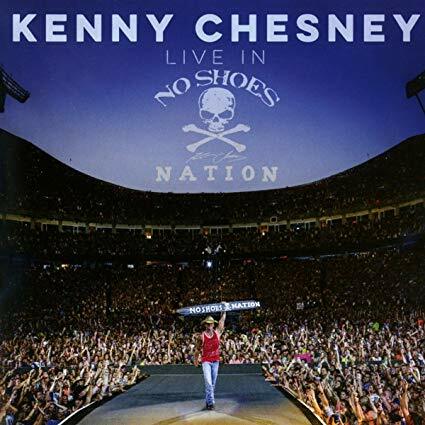 Country star Kenny Chesney plays two concerts in row at Grand Rapids’ Van Andel Arena, part of his “Songs for the Saints 2019” tour with David Lee Murphy and Caroline Jones also on board. 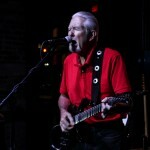 Chesney released “Songs for the Saints,” his 17th studio album, last year. 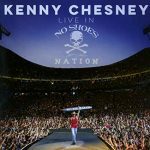 For this particular tour, Chesney is concentrating on arena shows as opposed to his huge stadium concerts and focusing on smaller markets. While the Saturday show is sold out, tickets remain available for the Sunday show online here. 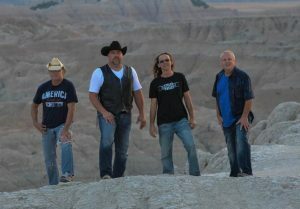 Also, Union Guns plays a B93 Kenny Chesney Pre-Party at 20 Monroe Live on Saturday; the party starts at 3:30 p.m. The B.O.B. 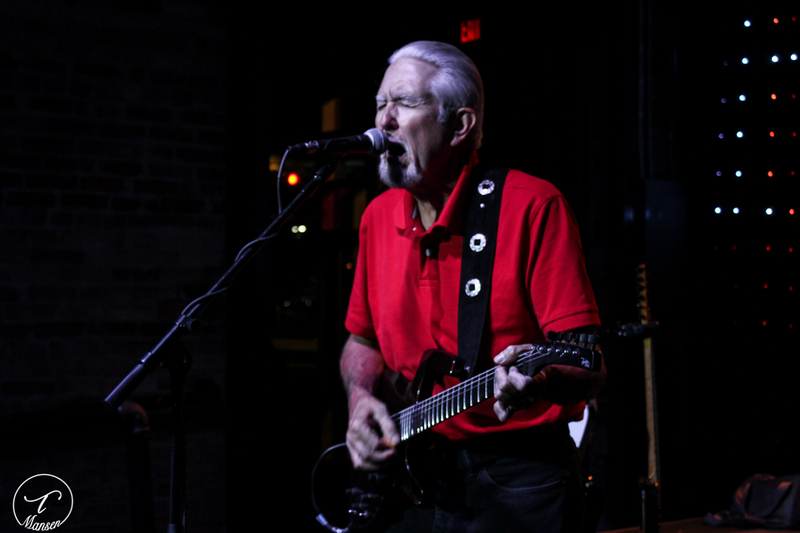 next door also boasts a pre-show with the Brian Randall Band starting at 5 p.m. 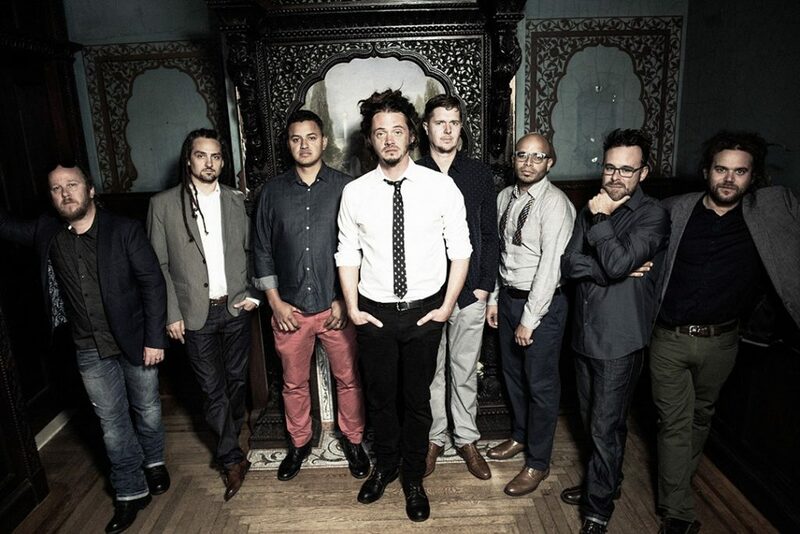 Formed in Washington D.C./Arlington, Va. about 20 years ago, the eight-piece SOJA is a Grammy-nominated reggae band with a huge global following. The band continues to tour behind its eighth and most recent album, 2017’s “Poetry in Motion,” which soared to No. 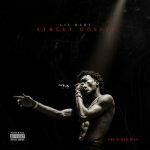 1 on Billboard’s reggae chart. 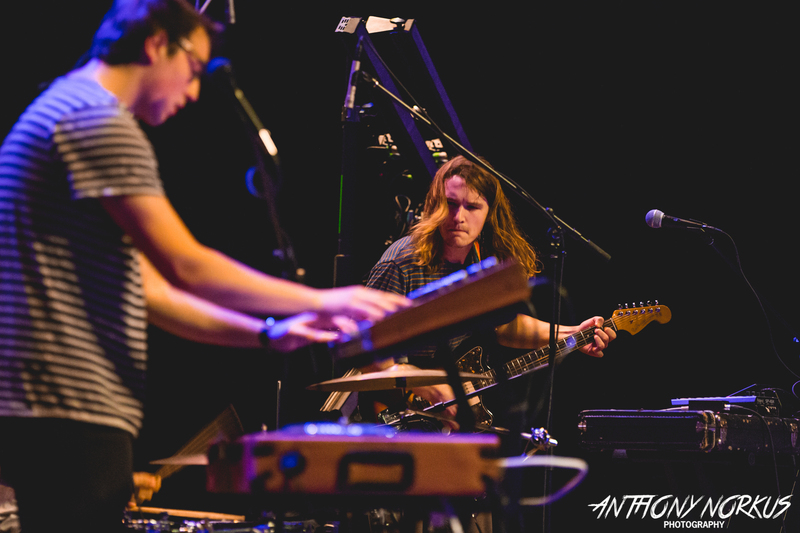 Also performing Saturday as part of this U.S. tour stop will be Passafire and Iya Terra. Doors open at 6 p.m. for this all-ages show. 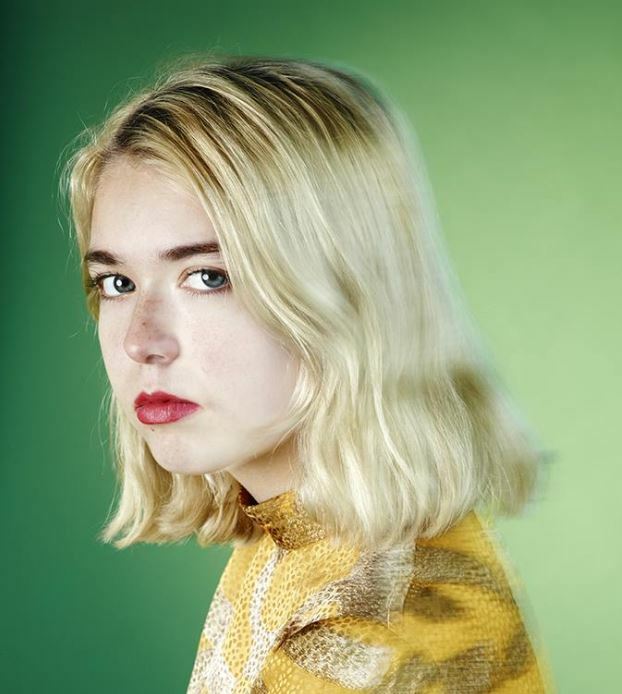 Get details at sectionlive.com, where you can also get the lowdown on the Cherry Pools show in The Stache at 7 p.m. the same night, with special guest tiLLie, $13 advance, $15 day of show. Colorado’s Trout Steak Revival continue to pick up new fans as they criss-cross the country with their uplifting, danceable and inspiring brand of bluegrass. 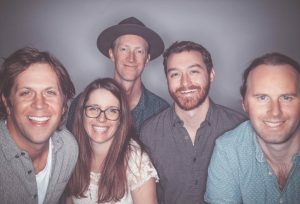 The 2014 Telluride band competition winners wrap up their spring tour this Friday in Kalamazoo in what will be a homecoming of sorts for two-fifths of its members, Travis McNamara (Grand Rapids) and Will Koster (Kent City). Check back later this week for a Local Spins exclusive to see what the band has been up to and what to expect from Saturday’s throw down, one of just two scheduled Michigan stops for the quintet this year. The band is also slated to play Hoxeyville. Celestial opens Saturday’s show. More information and tickets for the show can be found at bellsbeer.com. 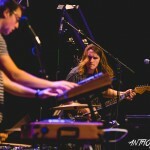 The second installation of this series aimed at showcasing synthesizer-based electronic bands who utilize live instrumentation features an established star of the scene, hi-ker, along with emerging acts FADE, Rafting and Silent Spirit (which was featured in the most recent edition of Local Spins on WYCE). 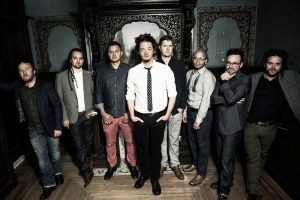 Doors open for this 21-and-older show at 8 p.m. Get details at pyramidschemebar.com. 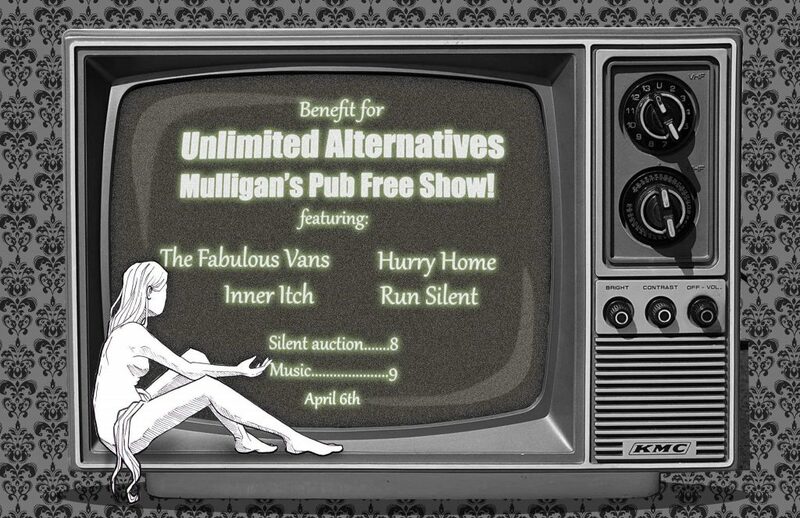 Mulligan’s Pub in Eastown hosts this rock ‘n’ roll fundraiser for Unlimited Alternatives, a nonprofit drop-in center for those with mental health issues and substance abuse disorders. 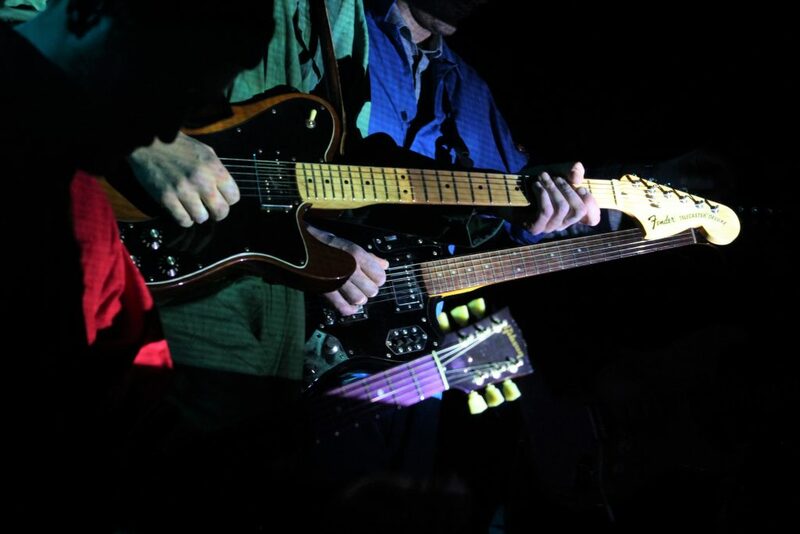 The showcase of Grand Rapids bands will feature the energetic rock of The Fabulous Vans, the guitar-driven Hurry Home, the original rock of Inner Itch and the old-school approach of Run Silent, which recently reunited. Doors open at 8 p.m. and the evening will also feature a silent auction. Get details here. 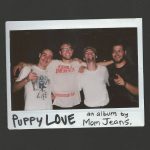 Public Access has established itself as a Michigan super-group, churning out mesmerizing instrumental rock that’s cultivated a devoted fan base. The band has released two studio albums, 2016’s self-titled collection and 2018’s “Unlimited,” along with a couple of live records. Tune in to Local Spins on WYCE at 11:30 a.m. Friday (88.1 FM) when the band will be one of the show’s in-studio guests. Opening the Founders concert will be Grand Rapids’ Wing Vilma, an electronic act that creates “vast layers of dynamic percussion (that) move vaguely familiar instrumentals across the soundscape.” Get more details at foundersbrewing.com, where you can also get information about Thursday’s free show starring Evanoff. Haley Heynderickx playing the Covenant Fine Arts Center Recital Hall on the campus of Calvin College in Grand Rapids, 8 p.m. Wednesday, $15 – Portland, Ore., singer-songwriter Haley Heynderickx brings her U.S. tour to Grand Rapids, as she continues to promote her 2018 album, “I Need to Start a Garden.” Also on the bill: Sheers. Tickets are available online at calvin.edu. 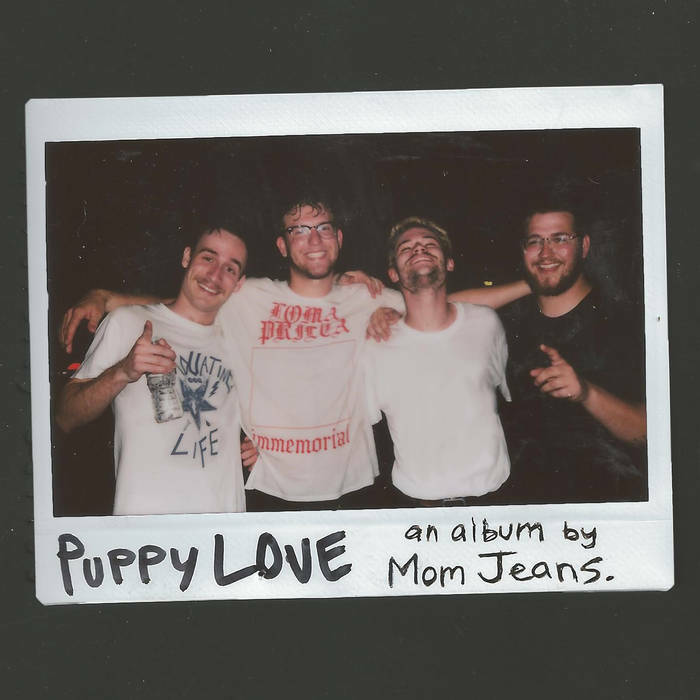 Mom Jeans, Mover Shaker, Since Engineer and Shortly playing The Pyramid Scheme in Grand Rapids, 8 p.m. Wednesday, SOLD OUT – California indie-rock/pop punk band Mom Jeans released its latest album, “Puppy Love,” in 2018 and plays a sold-out show in Grand Rapids as part of its U.S. tour. 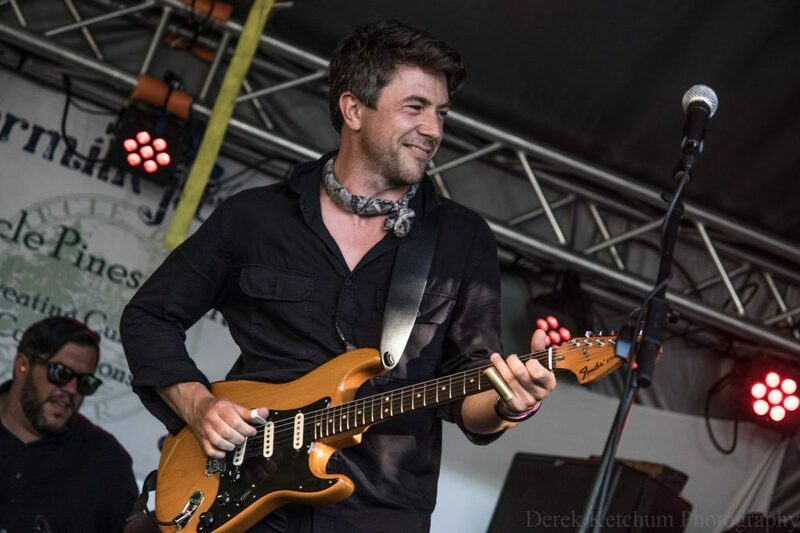 Weezil Malone Band playing One Trick Pony in Grand Rapids, 8 p.m. Thursday, free – West Michigan guitarist and singer Larry Fitzgerald, aka Weezil Malone, returns to this intimate venue for a night of bracing blues. Natchez Trace returns on Saturday night. 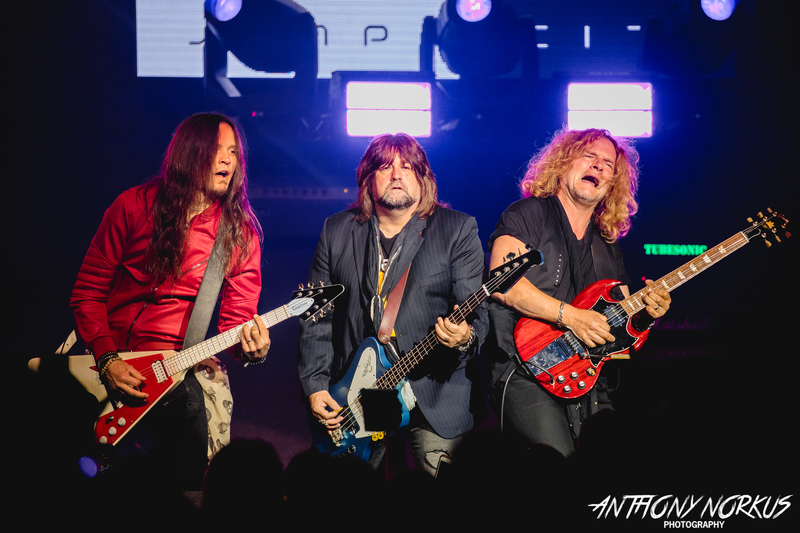 The Wall Live Extravaganza at 20 Monroe Live in Grand Rapids, 7:30 p.m. Friday, $29.50-$49.50 (with a 2-for-1 ticket offer) – The promotional blitz calls this “the greatest Floyd show on Earth,” so Pink Floyd fans will certainly be intrigued and on hand for this show (rescheduled from Feb. 21). 20 Monroe Live follows up on Saturday with another tribute: “GrungeFest,” a night of Nirvana and Rage Against the Machine. Carmel Liburdi, EPCYA, Maggie May and Sam Kenny playing Mexicains Sans Frontieres at 120 S. Division Ave. (No. 226), 8 p.m. Friday, $10 – This showcase of four Grand Rapids acts boasts an amazingly eclectic range of music – from Latin rock to bracing folk. Details here. 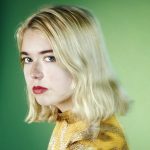 Snail Mail playing Dimnent Chapel at 277 College Ave. in Holland, 8 p.m. Saturday, $16 ($12 Hope faculty/staff, $7 students) – Indie-rock singer and guitarist Lindsey Jordan, aka Snail Mail, is touring behind her 2018 full-length debut album, “Lush.” Also performing as part of this Hope College Concert Series show will be Minneapolis’ Bad Bad Hats. Jake Allen playing Salt of the Earth, 114 E. Main St. in Fennville, 6 p.m. Sunday, $15 – Northern Michigan singer-songwriter and guitarist is a phenom in more ways than one, a much-respected young musician who’s toured the country with The Accidentals and has since released an impressive solo album. Call 269-561-7258 for tickets and reservations. 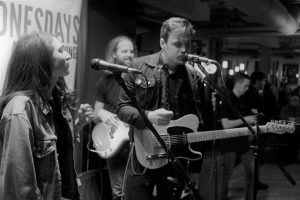 Stolen Horses plays Back Forty Saloon this weekend. 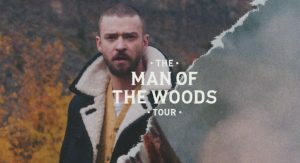 DJ Jay Vee: Justin Timberlake Pre-Party (5 p.m.), H.O.M.E. at The B.O.B. The Rock Show, H.O.M.E. at The B.O.B. Live Band Karakoke, Bobarino’s Pizzeria, The B.O.B. 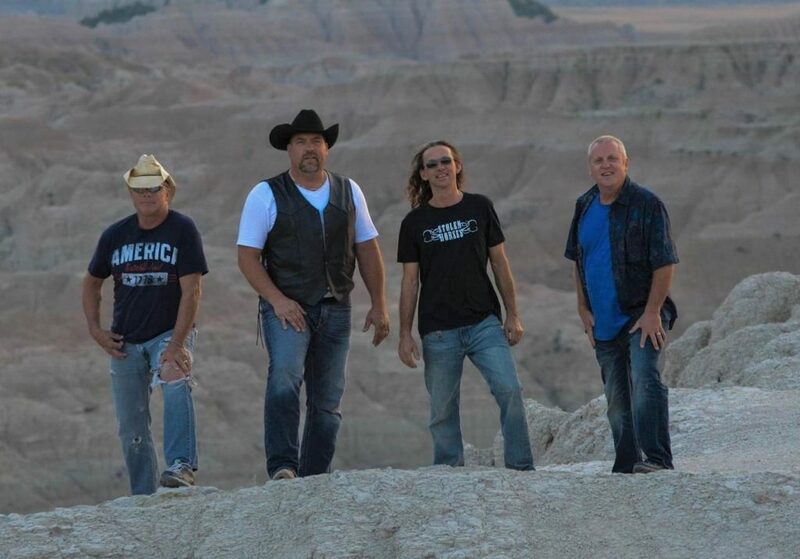 Brian Randall Band: Kenny Chesney Pre-party (5 p.m.)/Avon Bomb (9:30 p.m.), H.O.M.E. at The B.O.B. Sweet J, Bobarino’s Pizzeria, The B.O.B.